Der Artikel Sting (geb. 1951): Nothing Like The Sun wurde in den Warenkorb gelegt. ROLLING STONE ALBUM GUIDE ****1 / 2 "'Stings shifts gears slightly. For one thing, his band is no longer a jazz outfit, for despite the continued input of Kirk- land and Marsalis, the addition of drummer Manu Katche (who powered Peter Gabriel's 'So') pulls the groove in an entirely new direction; for another, the songs on this album are more word-centered than their predecessors." 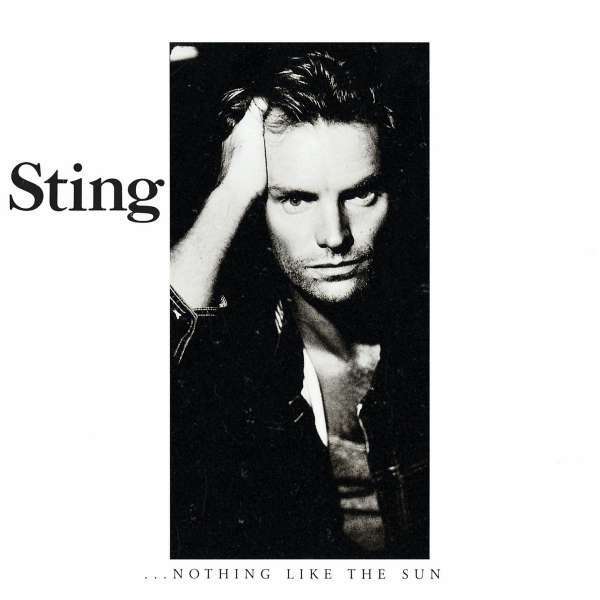 Diese Rezension bezieht sich auf "Sting:	Nothing Like The Sun (SHM-CD) (Remaster) (Reissue), CD".